Please see the end of this thread for the most recent releases. I will keep update here when new products arrive! I have create a script for creators that auto delete a demo product after 10 minutes. 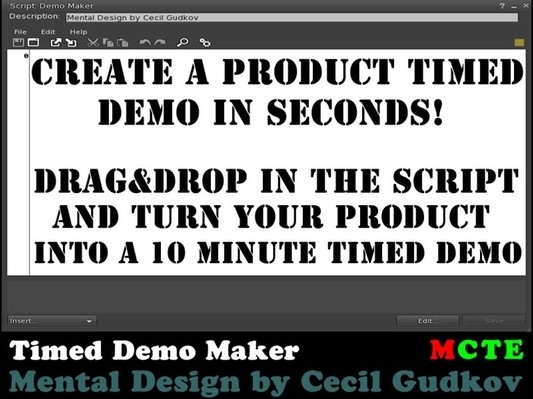 This is a script which when put into any object turns it into a timed demo and make it perfect for creators. * Turn any item into a timed demo. * 10 minutes demo timer. * Countdown text timer in seconds. * Hover green text with info. This product have DEMO available! Please, before to buy this product use our demo to test and see if is what you want. 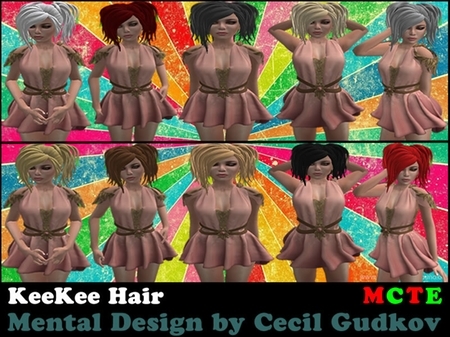 100% MESH with high quality texture! 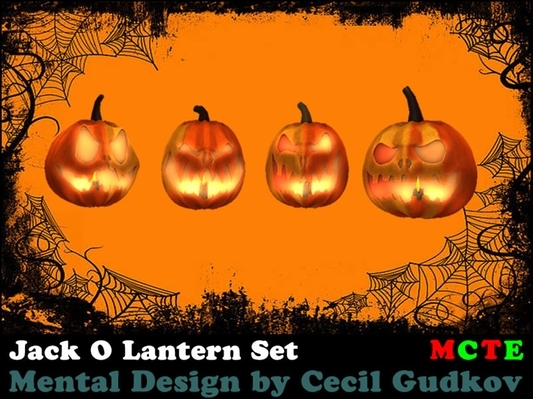 Great for your Halloween day! 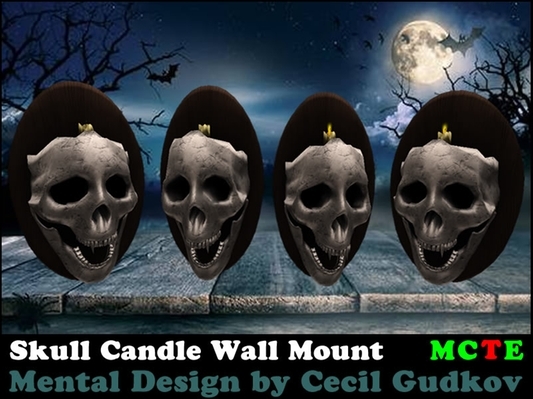 For scripted version click on candle to on/off flame. Enjoy! 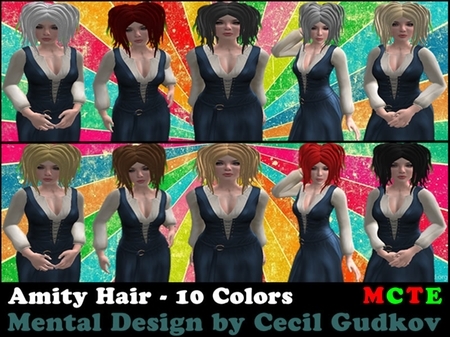 100% Rigged Mesh Hair with 10 different color variations! 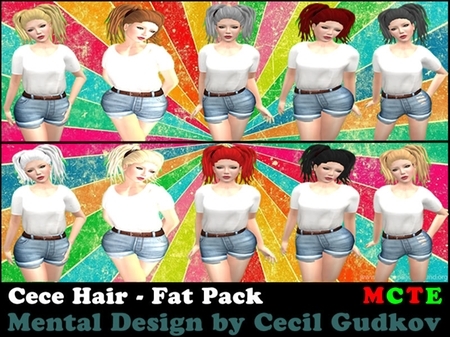 Chose one you like from 10 color variations or buy the FAT PACK with all 10 collors! Enjoy!